You are here: Home / News / The Annual Holiday Tour is BACK! The Annual Holiday Tour is BACK! Just announced! 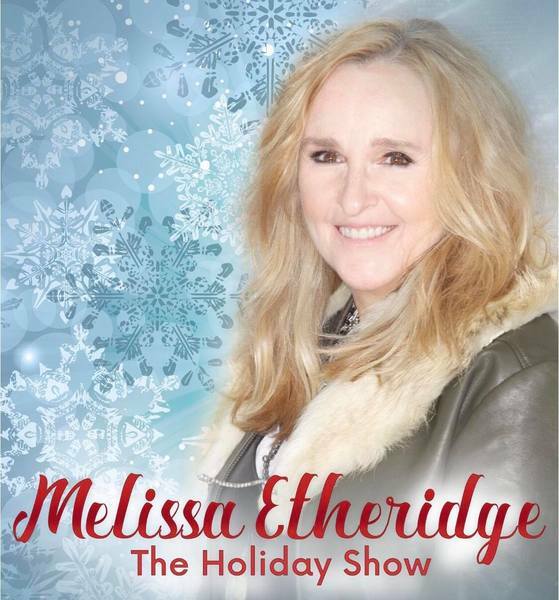 Melissa is bringing back her annual holiday tour this year and tickets go on sale this Friday, September 21. Click HERE for dates and more info.